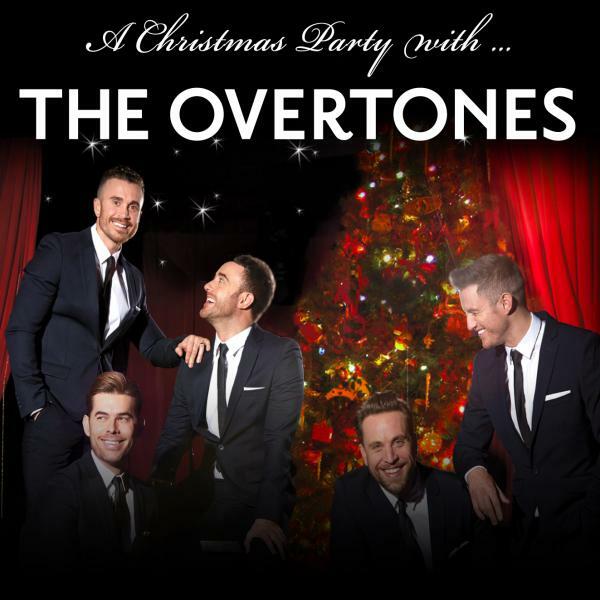 "Platinum selling group, The Overtones, announced their Christmas Tour 2016, and Dax O'Callaghan is once agin called in to help create the production and choreograph the boys. The tour has gone down as a sell out success across the U.K. once again! Dax O’Callaghan has had the pleasure of re-writing the script for the production Pearl. During August and September of 2016 he will be directing, creating and choreographing this new theatre production to go board the Silhouette ship with the it’s new cast. The concert style production has brand new sections added, which Dax had the pleasure of choreographing, to lift this successful show once again. In association with the famous Pineapple Studios, Dax O’Callaghan launches THE | COMPANY. The project consists of an exclusive pool of talent that have been hand picked. This Company of performers are already being hired for projects, as well as creating their own in-house shows which should come to fruition within the foreseeable future. TOPPER is an ambitious Theatre production which takes the audience to a world of fantasy and adventure. Dax O’Callaghan directs in this new cast aboard the Celebrity Equinox Ship. Topper has become the most successfully reviewed show within Celebrity Cruises, and was a directing debut success for Dax. Celebrity Cruises push the boundaries with this modern style theatre show entitled Maxx. 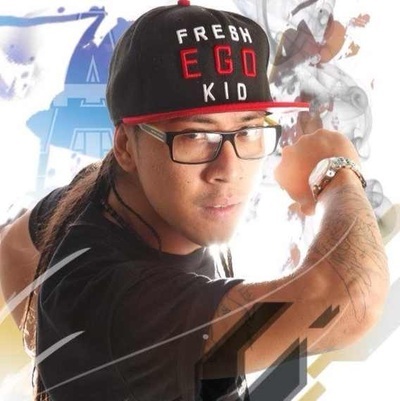 Dax brings in his contemporary choreography to help create and launch the new theatre production Maxx, which transports a fresh design and energy to typical cruise line shows. This December Dax has choreographed a new Marks & Spencer’s Christmas advert getting the UK ready for the festive season. 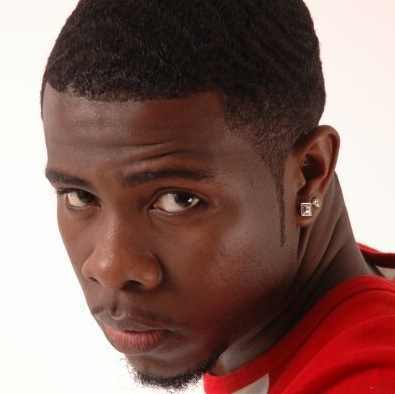 Dax will be choreographing and coaching multi-platinum selling artist Ella Henderson on her debut UK Tour. Dax is back creating a new show for one of the UK’s most loved Platinum selling vocal groups The Overtones. Dax has been working with The Overtones preparing their latest UK Tour as their choreographer. Ella Henderson, the young X Factor phenomenon, has just celebrated her debut single ‘Ghost’ going platinum in America with over a million copies sold. Dax has been working with Ella as her choreographer as she prepares to go on tour with British band TakeThat, before headlining her own tour later this year. Dax has had the pleasure on working one-on-one with Ella shaping and preparing her performances for her current tour. Dax O'Callaghan has recently been working on artist development with Grammy-nominated singer-songwriter MNEK. The fresh new artist has been taking the industry by storm and Dax has had the pleasure of working one-on-one with MNEK on performance ideas and development. 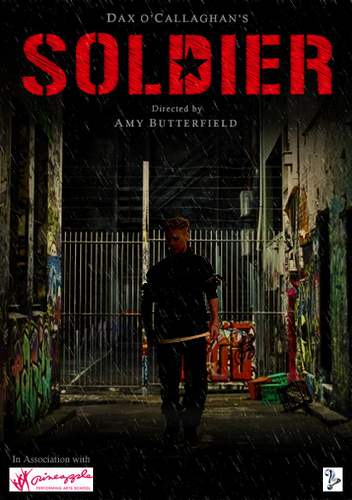 On Thursday 6th November 2014 London Studio Centre, London's leading vocational college, have teamed up with choreographer Dax O'Callaghan to perform the much anticipated show SOLDIER. The project has already gained highly praised press reviews in it's debut performances and audiences are eager to see the production on stage again. Now teamed with London Studio Centre's'Jazz Company' as it's fresh new cast for a one-off performance on Thursday 6th November 2014 tickets will be on sale soon. 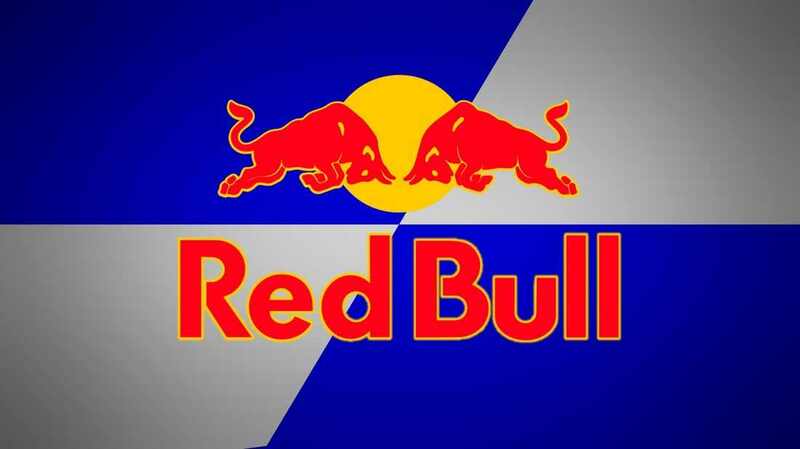 Dax O'Callaghan supplies choreographers Jeffrey Felicisimo and Christian Alozie for Red Bull event. 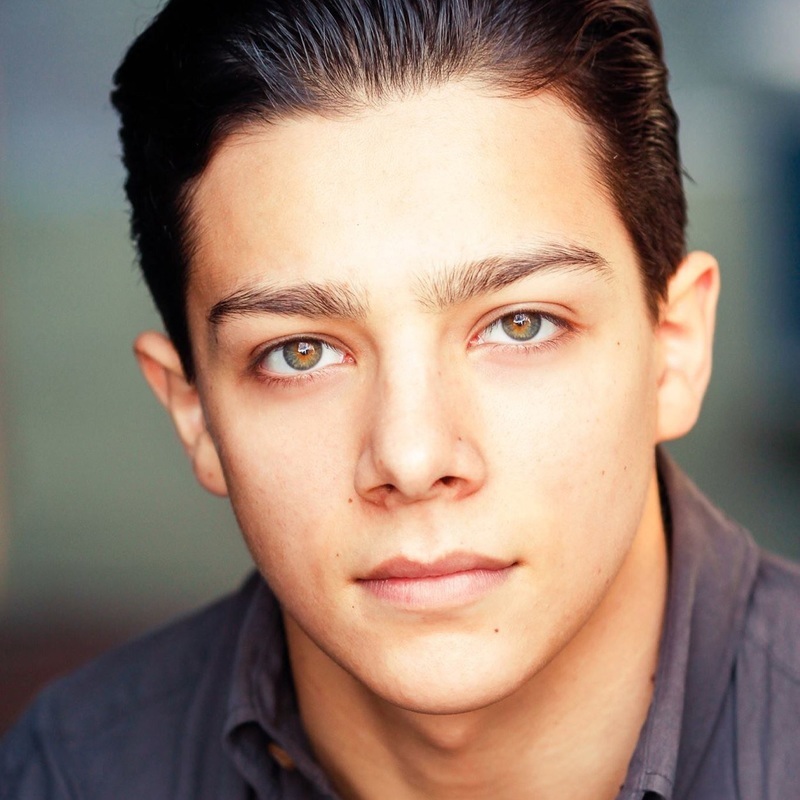 Dax O'Callaghan helps cast new characters for hit TV Dance Show 'THE NEXT STEP'. Working in association with Candid Castings fresh cast members were found for the new seasonof the TV Show from a vigorous two day audition process of UK dancers. Dax O'Callaghan books Guy Salim and Jason Nguyen on Elyar Fox UK Tour with Union J"
Dax O'Callaghan supplies dancers for Elyar Fox performance at Capital FM’s JINGLE BELL BALL at London’s O2 Arena! Dance Musical 'SOLDIER' perview in London before kicking it off at the Edinburgh Festival! SOLDIER, written, composed and choreographed by Dax O'Callaghan, has been invited to the world famous Edinburgh Festival 2012 and will be showing performances of this new show during the week of 11th August to 18th August 2012 at the event. Performed by Dax and 25 dancers from Pineapple Performing Arts School, this show has been directed by Amy Butterfield and will only have one performance before heading off to the Edinburgh Festival this summer following in the footsteps of last years 5* show PCUK . Tickets are now on SALE for the London preview of Soldier at the Leicester Square Theatre on the 8th August. Hotline: 08448 733433. An experience not to be missed....Book your tickets now! Dax composing the BBC Orchestra and performing at Diamond Jubilee Concert with JLS! Dax O'Callaghan had the pleasure of composing the BBC Orchestra for British boyband sensation JLS at the Diamond Jubilee concert with a classical version of their first hit single "Everybody in Love". Additionally he then performed on stage with the boygroup infront of Buckingham Palace and tens of thousands of people which was live broadcasted on BBC1 TV! Check out the video to view the performance! Dax gives classes at Pineapple Dance Studios in London! Come by and shake a leg! Dax back on tour with JLS! Dax is back on the road with chart-topping boy band JLS, being one of the selected professional dancers on their upcoming '4th Dimension - Tour'! JLS are starting their UK Arena tour on the 14th March in Liverpool, followed by Birmingham, Cardiff, London, Nottingham, Manchester, Sheffield, Glasgow, Newcastle and Aberdeen, until 28th April. Want tickets? Only a few left! DAX O'CALLAGHAN had the pleasure of working with Frank Gatson and Kelly Rowland on Kelly Rowland's music mixes for X-Factor UK and Germany last week. Mass Movement are delighted to announce they now solely represent Choreographer/Creative Director DAX O’CALLAGHAN who is one of the most talked about young talented Choreographers on London’s professional circuit today. His recent credits include working with: JLS ‘Outta This World’ Arena Tour, X-FACTOR, T-MOBILE AD, JEDWARD EUROVISION 2011 and OLLY MURRS ‘Thinking of Me’ music video. His Showreel and full biography will shortly be uploaded to our site on our Talent Page. 'Soldier' invited to the Edinburgh Festival 2012! The show SOLDIER, written, composed and choreographed by Dax O'Callaghan, has been invited to the world famous Edinburgh Festival 2012 and will be showing performances of this new show during the week of 11th August to 18th August 2012 at the event. Dax performing at the Michael Forever Tribute Concert in Cardiff! Dax O'Callaghan will be performing alongside with boy band JLS at the 'Michael Forever - The Tribute Concert' in Cardiff on the 8th October, 2011! The ultimate tribute concert to the King of Pop, which will be held at the Millennium Stadium. Dax O'Callaghan has been recently featured as one of the Musicians on Talenthouse, a platform for artists of any type to gain recognition and increase a global reach. A huge honor for the British multi-talent to share his experience and upcoming projects! Tue, 21st June: The Outdoor awards ceremony in Cannes have announced that 'Saatchi & Saatchi London' has scooped a Gold Award in the Outdoor, Stunts & Live Advertising category for T-Mobile ‘Welcome Back'! Dax O'Callaghan was a big part of creating the spot as the assistant choreographer! A great achievement! do a guest performance as well! Dax has been featured in 'BELLOFLOP' Magazine about his Hip-Pop classes at Pineapple! Check it out on BELLYFLOP, all you need to know about the top of the pops in the dance world! Their performance have overwhelmed the audince and the votes have proven it! Thanks to Dax's amazing work as a choreographer, 'Jedward' have won their position to represent Irland at the Eurovision 2011 in Duesseldorf! No time to celebrate too hard though! Dax and the X-Factor twins are already rehearsing for their big day! Check out their performance and the official eurovision video clip for 'Lipstick'! Well done and good luck lads! Saturday, 05 Mar 2011, 7:00 PM at the Mermaid Theatre in London! 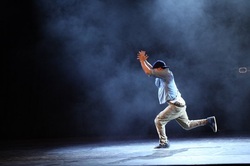 Soldier - The new Urban Dance Show! Don't Miss It! DAX O'CALLAGHAN IS BRINGING 'JEDWARD' TO EUROVISION! The famous duo might represent Irland for this years Eurovision Contest in Duesseldorf. And their stunning performance has been choreographed by no one better than Dax O' Callaghan! Watch the twins TONIGHT at the Late late show & vote for Jedward as you get to vote for Dax's work as a choreographer at the same time! The first thought of most when they hear the words ‘Hip Hop Show’ is usually “Hoods Up” with “Hollering & Shouting”. To have any glimpse of this vision you need to think far left of this. If you imagine The Nutcraker, if you imagine Swan Lake, if you imagine the beauty of these shows, the intricate story line expressed through choreography alone, the maturity of emotion. If you imagine the breakthrough and impact with a tale of love, hate, danger, compassion, ambition, grace and power then you start to imagine SOLDIER. With original, characters this gripping tale boasts an extraordinary era of dance show and an imaginative original soundtrack, which helps bring to life the unique & creative saga of romance and chivalry. SOLDIER is a tale that hits home to a generation living amongst doubt and speculation of the honesty from our own world leaders and their reasons given to us for the wars our countries and soldiers are involved in. As we watch numbers increase daily of soldiers dying in combat we live in a hesitant time of terrorism and start to ask of the real motives behind the confrontation we face with this new war and are we being told the truth. With the story line being expressed through Hip-Hop dance alone SOLDIER opens the eyes of a much more wider audience, than usually expected at a typical street dance show, of how Hip-Hop can be as beautiful, mature and technically challenging as the better known Ballets. With romance, action and comedy involved we show how this intense, emotional story line stands up to world renown musicals. The first of a new era. SOLDIER is in association with the World Famous PINEAPPLE DANCE STUDIOS SCHOOL and also UK Foundation HELP for HEROES as a percentage of all Ticket Sales will go to helping the injured veterans returning from the War fighting for our freedom. As the assistant choreographer, Dax has been spending much time with the four lads of JLS. The boys have been rehearsing for their upcoming arena tour which will start on the 29th Nov in Aberdeen. JLS are a boyband who have had 3 No.1 Singles and a multi-Platinum Selling Debut Album since coming onto the scene last year. Tickets are limited, so make sure you go get yours quick! Choreographer for Olly Murs Music Video "Thinking Of Me"
Check out behind the scenes footage of Olly Murs "Thinking Of Me" music video which Dax has choreographed! Choreography for latest T-Mobile Ad! Dax has done choreography work with Javier De Frutos for T-Mobile's latest ad. Watch arriving passengers be given a welcome home to remember at Heathrow Terminal 5. Dax O'Callaghan will be teaching 3 Dance Workshops at the Annual EVE DANCE CONVENTION in Burghausen/Germany on the 28th December 2010!